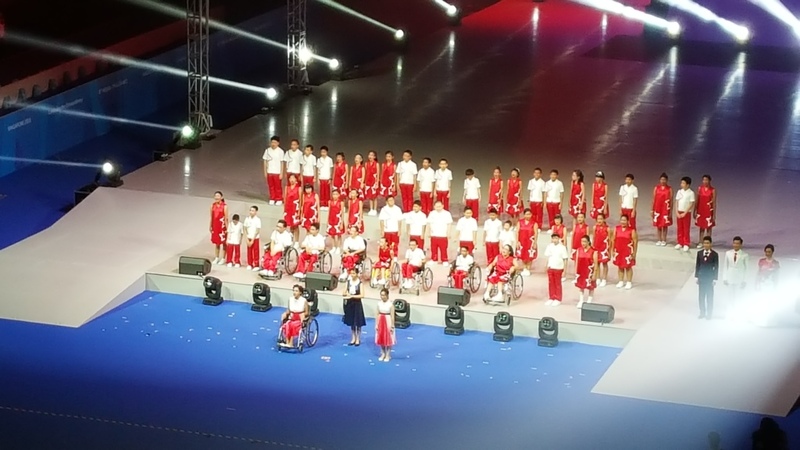 The 8th Asean Para Games is the last official SG50 celebration event in Singapore. Earlier this year, we had the 2015 SEA Games (South East Asian Games) in June and now we end the year with the Asean Para Games 2015. 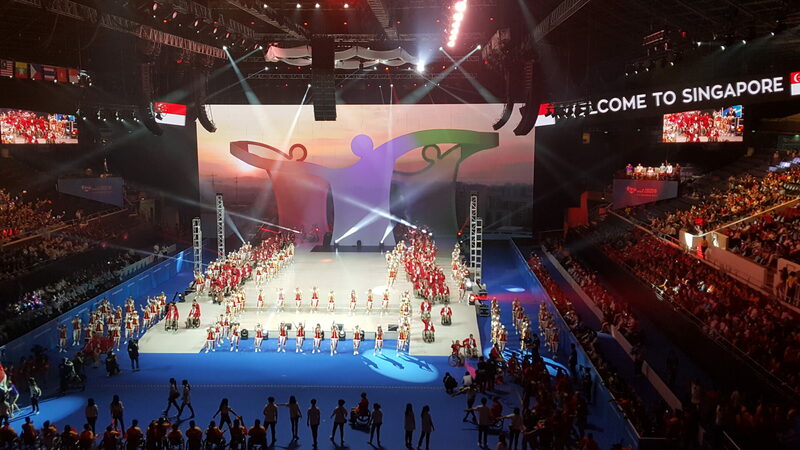 Although the scale of this event is not as big as the 2015 SEA Games in terms of number of participants, it is an equally important and prestigious event to Singapore as we “Celebrate the Extraordinary”. This is the official theme for both the 2015 SEA Games and the 8th Para Games. In fact, this is even more relevant for the Para Games in view of the extraordinary contributions of the participants. Be thankful of what we have. Many people, especially the younger generations tend to grumble and complain a lot about various aspect of their lives. But when you attend the Games and get to know the participants, you will realise how blessed and lucky you are as an able bodied person. Be more positive in your outlook instead of being negative. With determination, one can overcome one’s weaknesses. For example, when we watched the cerebral palsy football matches, we found that many of the players have skills that even exceeded some of the non-professional soccer players. This shows that you can still excel if you are determined enough and put in effort in making it work. Forming strong friendships with their rival competitors. 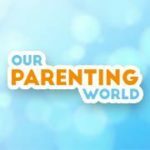 Our Parenting World team covered both the SEA Games and the Para Games and we are amazed of the special friendships among the competitors at the Para Games. The unique bonds formed by these competitors should be something we could learn from. We learn to include everyone in our society. One of the aims of organising the Para Games is to promote an inclusive society for everyone. This society belongs to all of us and we should learn to treat everyone equally despite their disabilities. Be Patience. Working with people with disabilities requires more patience. They may take some time to move or they may need others to help them to move around. In our busy lives, time is precious and we tend to rush to do as many things as possible. Perhaps it’s time to take life slower, be more patient and this would in turn reduce stress in our lives.